The original station, known as South East Station and later as Potrero Station, was built in 1915 to serve the residents of Potrero Hill and Bayview. In 1987, voters approved a bond measure to build a new station at 201 Williams Avenue. Bayview Station opened in February 1997. The Bayview Police District covers one of the largest areas and includes the southeastern part of the city, extending along the eastern edge of McClaren Park (Cambridge Street) to the Bay and south from Channel Street to the San Mateo County line. Bayview is a cohesive determined community that understands how it can play a great role in keeping it's rich historic character but welcome the development to the waterfront in the years to come. Bayview Station proudly serves the following neighborhoods: Third Street, Portola, Dogpatch, Potrero Hill, Silver Terrace, Hunter's Point, India Basin, Candlestick, and Bayview Hill. "I am a big advocate of the police and community working together in partnership. 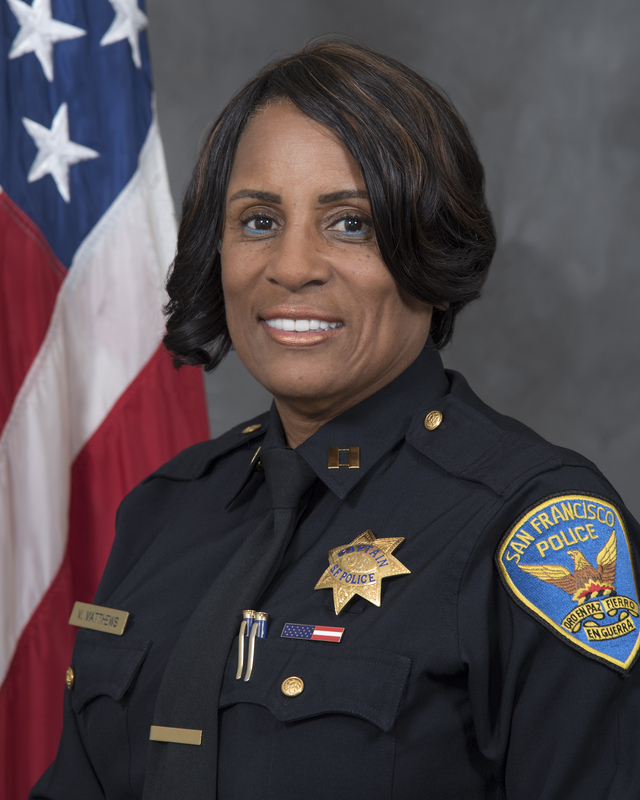 The Bayview is a multicultural community, and It is my desire to bring all of the communities encompassing the Bayview police district together to build trust and grow stronger"
Community Updates are an information newsletter to inform the Bayview residents of incidents occurring in the district.